Have you ever wondered how you would you solve math problems if you didn’t have a calculator or computer or even pencil and paper? For centuries, people in Asia have used an ancient counting tool to perform mathematical operations. 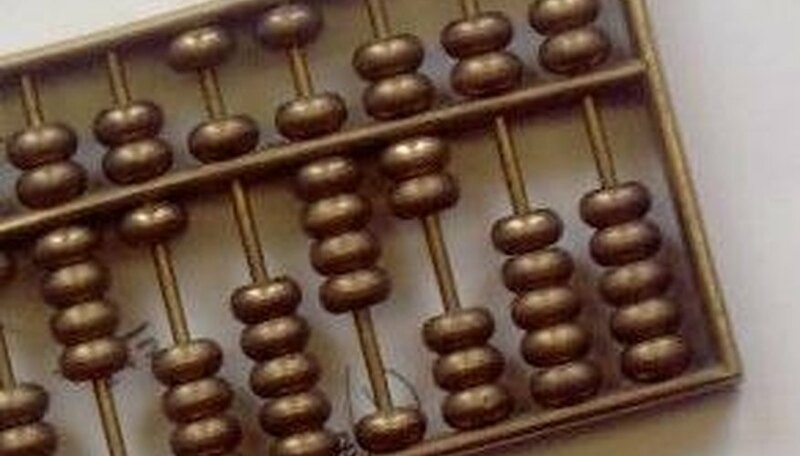 The Chinese calculator name is “suanpan,” but it is also known as an abacus. Dating back to at least the 12th century, this simple counting device has been passed down through the centuries with its original design and purpose virtually unchanged. A traditional suanpan or Chinese abacus consists of a rectangular wooden frame divided by a horizontal bar into upper and lower sections. A series of vertical wires or rods strung with beads extend from the top to the bottom of the frame. The part of the wire above the bar is known traditionally as “Heaven” but is also referred to as the upper deck. The area below the bar, traditionally known as “Earth,” is the lower deck. Each wire in the abacus frame has seven beads, with two in the upper deck and five in the lower deck. Each of the two upper deck beads has a value of 5, while the lower deck beads each have a value of 1. The wires represent the powers of ten. Beginning at the right of the abacus, the first wire represents values below 10, the second wire represents values from 10 to 99 and the third wire represents 100 to 999. This pattern continues across the remaining wires, allowing a traditional abacus with 13 wires to represent very large numbers. The first step when using a Chinese abacus is to clear it, which is done by placing the device flat on a table and moving the upper deck beads to the top of the frame and the lower deck beads to the frame bottom. To count a single number with the abacus, move the appropriate number of beads towards the bar. For example, the number 1 is counted by moving the top bead in the lower deck of the ones wire up to the bar. The number 9 is counted by moving the bottom bead in the upper deck and four beads from the lower deck to the bar. The number 10 is counted by moving the top bead from the lower deck of the tens wire to the bar. Simple addition is performed on the abacus by counting the beads for the first number and then counting the beads for the number to be added. For example, to solve 5 + 3, you would first move down a bead in the upper deck to represent 5, then move up three beads from the lower deck for the value 3. The beads will then represent the number 8, which is the solution to 5 + 3. If counting during addition results in a value greater than 10 on any wire, then “carrying” is accomplished by clearing beads from the upper and lower deck of the current wire and moving one bead up from the lower deck on the wire to the left. Subtraction is done on the abacus by counting out the first number and then clearing beads that represent the second number. For the problem 9 – 2, you would move down one bead in the upper deck and move up four beads in the lower deck to represent the number 9. Then you would lower two beads in the lower deck to subtract 2. The resulting beads represent the number 7, which is the solution to 9 – 2. 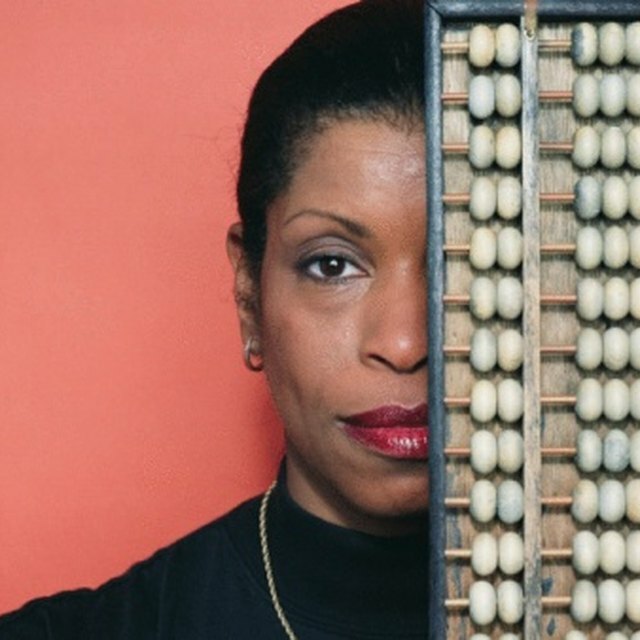 Counting devices like the abacus have been used for more than 2,000 years. There are records of similar tools known as counting boards being used by the ancient Greeks and Romans. These boards featured metal grooves with sliding counters that were moved horizontally during counting operations. Some historians believe that Roman merchants introduced these counting boards to the Chinese in the course of conducting trade deals and that the Chinese then evolved the tool to its current form. Watson, Catie. "How to Use a Chinese Abacus." Sciencing, https://sciencing.com/use-chinese-abacus-2290925.html. 18 October 2018.